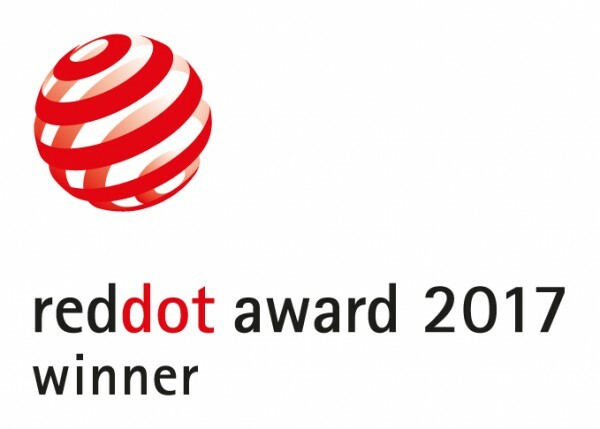 The Red Dot Award is organised by Design Zentrum Nordrhein Westfalen (based in Essen, Germany) and is one of the world’s largest design competitions since 1955. In the 2017 competition, the jury of around 40 independent designers, design professors and specialist journalists tested, discussed and assessed each individual product. The competition received more than 5,500 entries from 54 countries this year. KORG iM1 for iPad - App Store Best of 2015 in Japan. 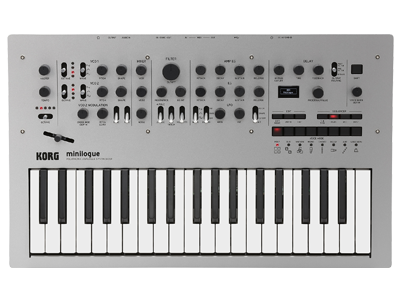 KORG Gadget for iPad - App Store Best of 2014 in Japan.